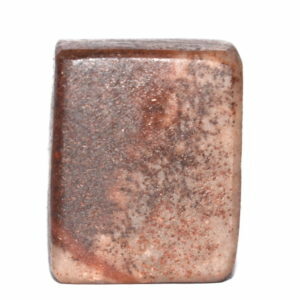 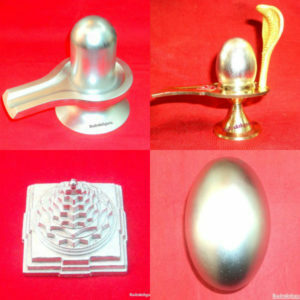 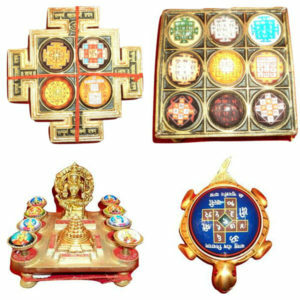 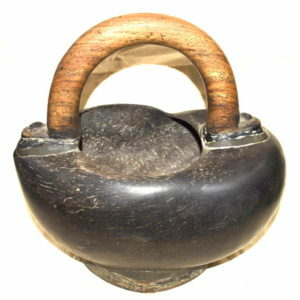 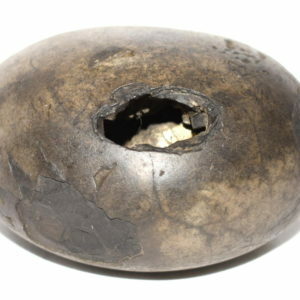 Dvichakra Sita Rama Shaligram Black color , Round Shape body , Single small opening having 2 clear chakras with lot of golden spots inside and outside the opening , clear vanamala mark near the opening , mark of bow on one side and mark of plough and surya rekas on other side , lotus lines , Golden dots and lines . 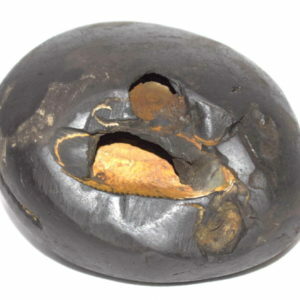 Krishna Varna Narayana Shaligram Black color , Single opening having 2 big chakras inside the centre of opening , with Lot of golden color inside the opening , Vanamala mark , Golden lines , Golden dots , Raised upwards . 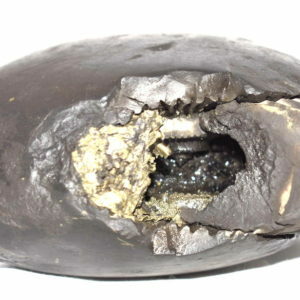 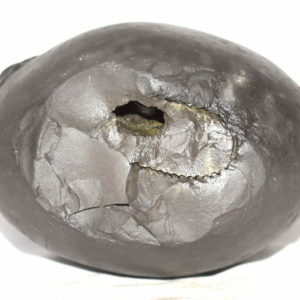 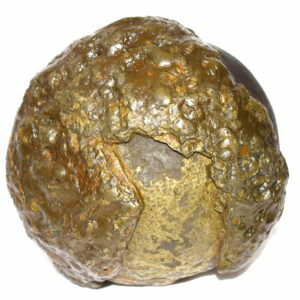 Rare Big Size Gadakara Damodara Shaligram Big Body , Round Shape , Black color , smooth , single opening having 2 chakras in centre , with lot of golden color inside and outside the opening , Golden Dot marks , Vanamala marks , Protrution on the right side . 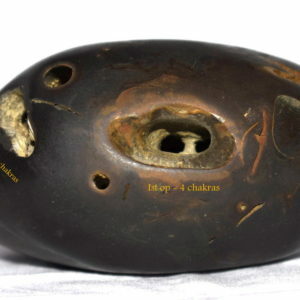 Rare Big Size Santana Gopala Shaligram Black color , Oval shape body , half moon like opening having 2 clear chakras marks , with lotus lines , yellow color dots . 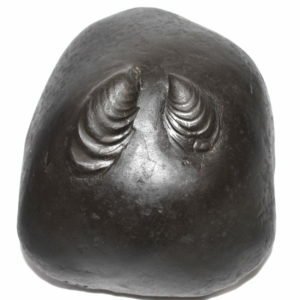 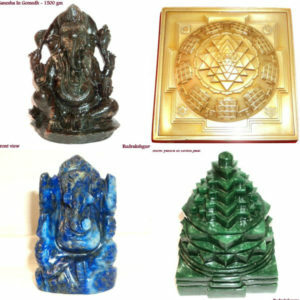 Rare Big Size Lakshmi Varaha Shaligram Round shape body , Black color with lot of Golden color inside and outside the opening , Elephant Goad (Ankusha) like opening having 2 lotus joined chakras , With clear vanamala marks on the back side of his body . 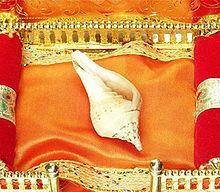 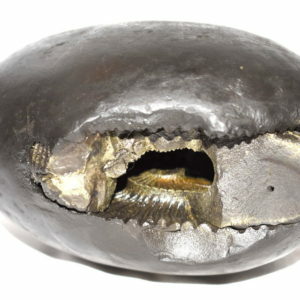 Shubhadayaka Padmanabha shaligram Single opening having 2 big chakras inside the opening with Golden shining, Vanamala covering the body with golden color lines , Snake Mark , Srivatsa mark . 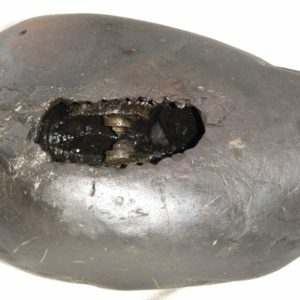 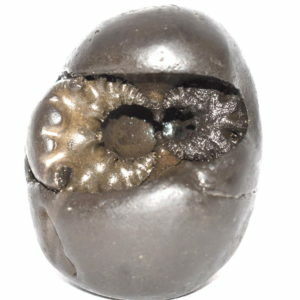 Rare Big Size VishnuPanjara Shaligram Big size body having lines in sequence , Vanamala and KalpaViksha Marks , no opening - no chakras. 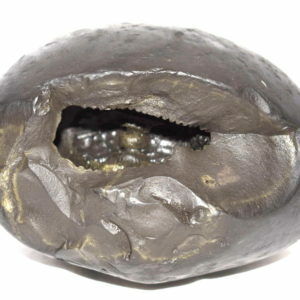 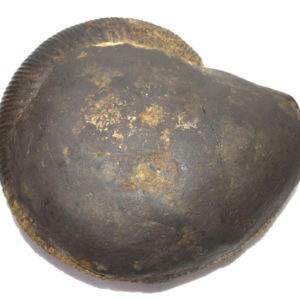 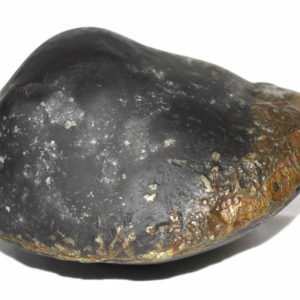 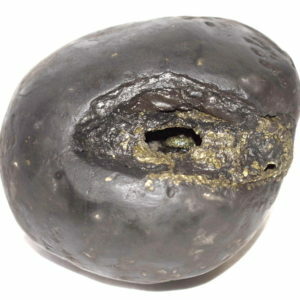 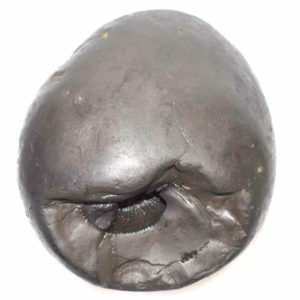 Rare Big Size HiranyaGrabha Shaligram Black Color , Round Body , Golden color all over his body , no opening - no chakras . 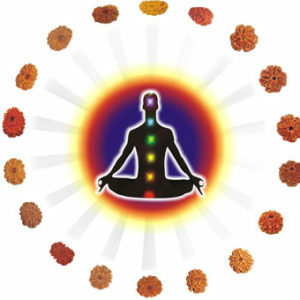 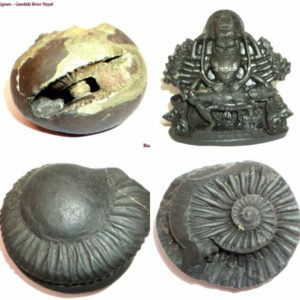 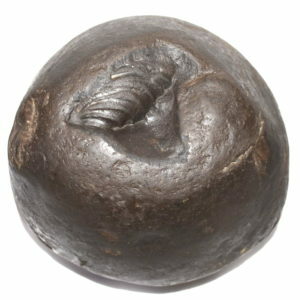 Shat Chakra SitaRama Shaligram 2 opening (front and back side) having 2 big chakras in each , 1 single chakra on top and 1 single chakra on front side , with marks of bow , arrow , quiver and Kalpavriksha.